Deep within your soul, you’ve yearned for the ability to clearly hear God's Voice. The Voice for Love is the answer to your prayer. Tapping into this Source of Loving Guidance and Wisdom is your God-given birthright. The secret of connecting to what many have called the Holy Spirit has long been shrouded in mystery. For the first time, The Voice for Love reveals the step-by-step keys to unlocking this Presence of God within you as a distinct and clear Inner Voice. 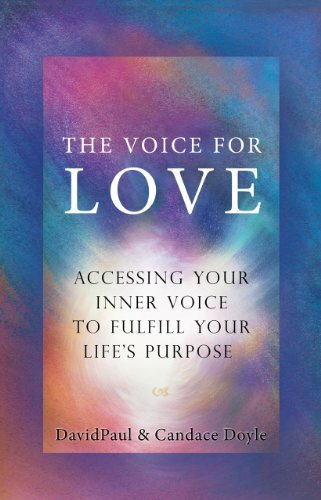 The Voice for Love will empower you to uncover and develop your greatest potential, experience true healing and peace, receive answers to your life-long questions, discover your unique purpose in the world, and access the inner guidance, comfort, and connection you truly seek.